5 Stunning Outdoor Hamilton Wedding Venues with Waterfront Views | Wedding Ideas ARE YOU A VENDOR? 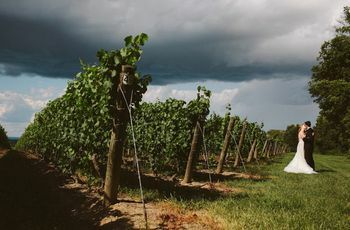 If you’re looking for a beautiful outdoor Hamilton wedding venue with a view, you need to read this list! 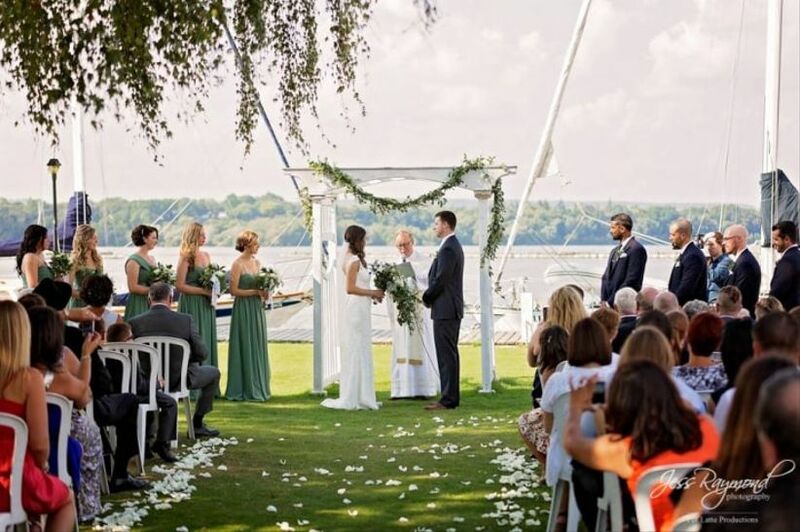 The Golden Horseshoe may not boast sprawling white sand shores and palm trees, but it still has its fair share of gorgeous outdoor Hamilton wedding venues with waterfront views. That’s right! You can say your vows against a dreamy beach backdrop without even skipping town or hopping on a plane to Hawaii. 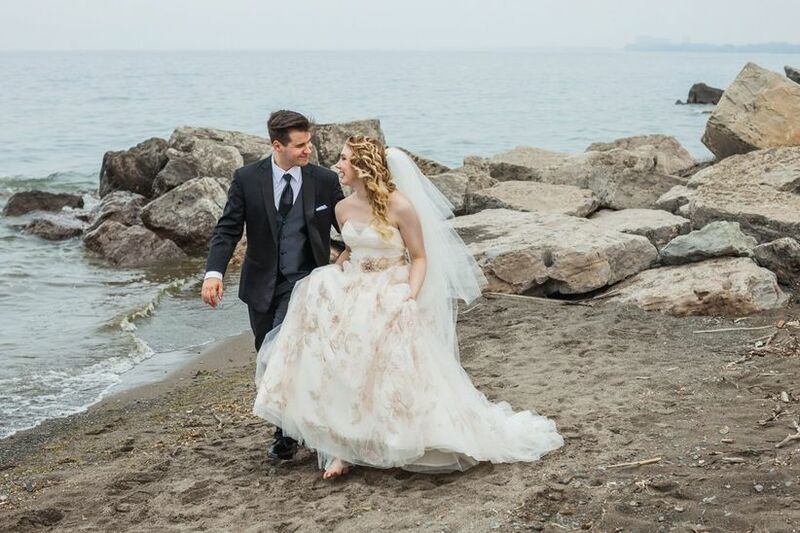 We’ve rounded up a few of our favourite lakefront spots in the city to help you pick the perfect venue for your big day. Here are stunning outdoor Hamilton wedding venues with waterfront views. 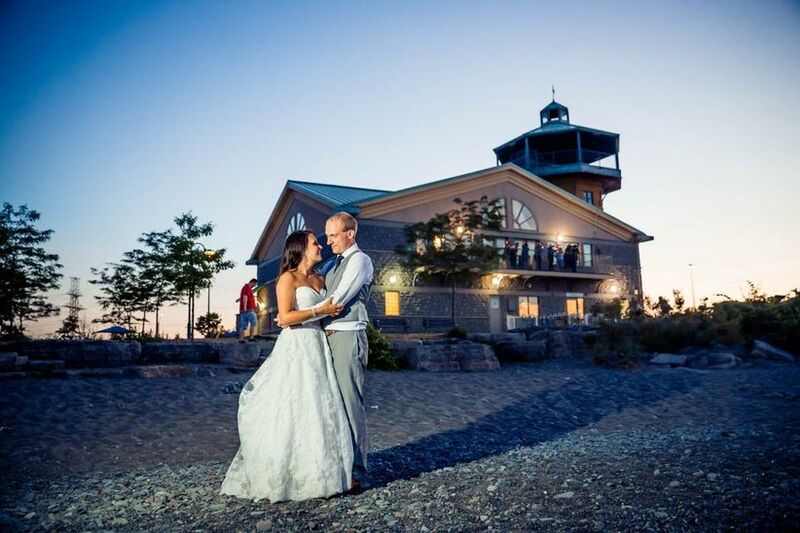 The Waterfront Banquet and Conference Centre is definitely one of the top outdoor Hamilton wedding venues. Its located right near the marina, so you and your guests will be treated to stellar views of boats, beaches and the lake. 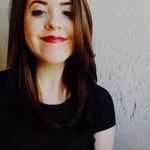 You can host your wedding outdoors if you want to be really close to the water’s edge for your ‘I dos’ or take it indoors to the ballroom (which has massive floor-to-ceiling windows) if the weather isn’t that great. Its maximum capacity is 220 seated people, so you should be able to fit all your loved ones on your guest list. If you’re dying to have a restaurant wedding, Baranga’s on the Beach is the outdoor Hamilton wedding venue for you. This waterfront eatery serves mediterranean fare and offers a relaxed setting for your big day. One of its big draws is its expansive patio, which is outfitted with plush outdoor sofas and looks out onto the water. You can have your ceremony right on the sand and then move onto the terrace (or into the restaurant) to mix, mingle and dance the night away. It can accommodate groups of up to 140 guests, making it a great option for midsize weddings. 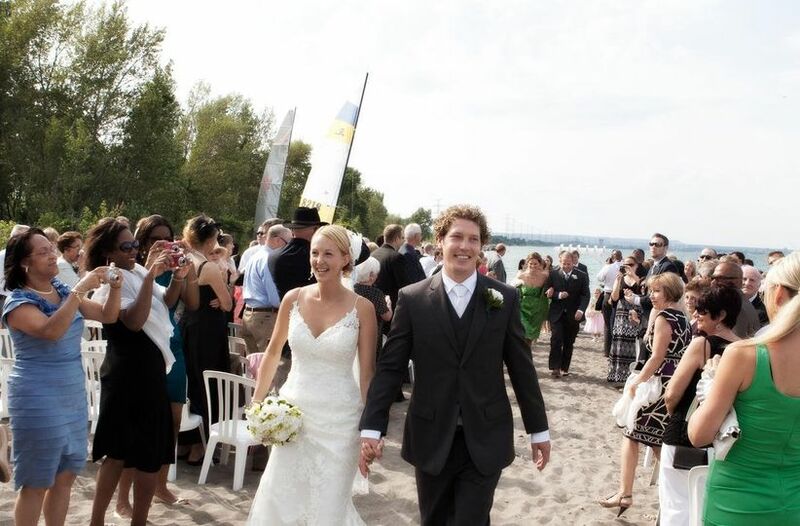 The Royal Hamilton Yacht Club is a waterfront wedding venue steeped in history. It’s been around for more than 130 years and offers a beautiful, boat-filled backdrop for your celebration. Can’t decide between an indoor or outdoor wedding? You can host your ceremony outside on its manicured lawns and then bring the party indoors to one of its banquet halls. The interior is pretty bare bones, so you easily can dress it up to match your dream wedding theme and colour scheme. Its largest space can seat up to 90 of your nearest and dearest, meaning its best suited for smaller soirees. 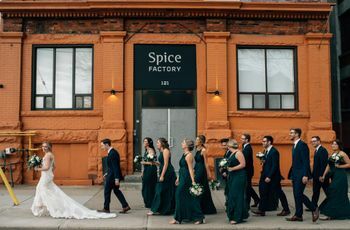 The Lakeview is a beachy venue that’ll give you those destination wedding vibes without setting foot outside of Hamilton. You can make use of its waterfront by hosting your ceremony right on the sand and then head inside to its gorgeous ballroom for your reception. The interior boasts massive windows, vaulted ceilings, exposed beams and shiny hardwood flooring - meaning it’s pretty darn picturesque. It can fit up to 160 guests, so you should be able to squeeze in a few extra plus ones. 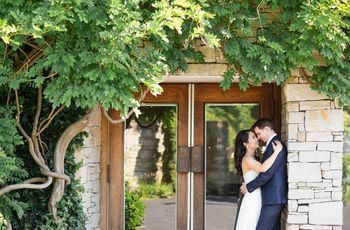 This Winona Road spot is the perfect outdoor Hamilton wedding venue for couples who can’t decide between a beach and garden wedding. Outside you’ll find beautiful gardens (complete with a ceremony-worthy gazebo) as well as stunning lakefront views, giving you the best of both worlds. 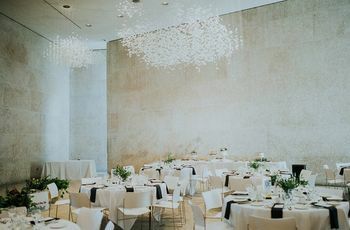 Inside there are grand, elegant event halls, complete with vintage decor and crystal chandeliers, that are a great choice for couples who are in the market for something a touch more luxurious. It can accommodate anywhere from 30 to 400 people, giving you plenty of options when it comes to your guest list.